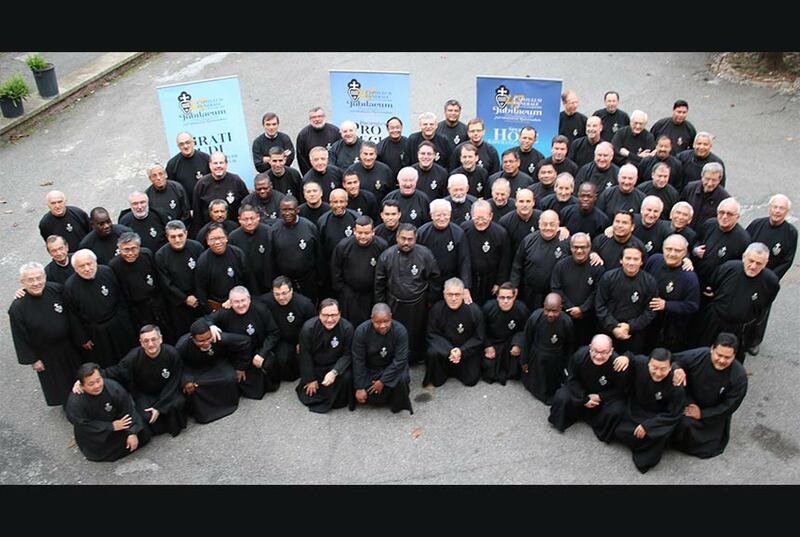 Welcome to the webpages for the 47th GENERAL CHAPTER of the CONGREGATION OF THE PASSION. 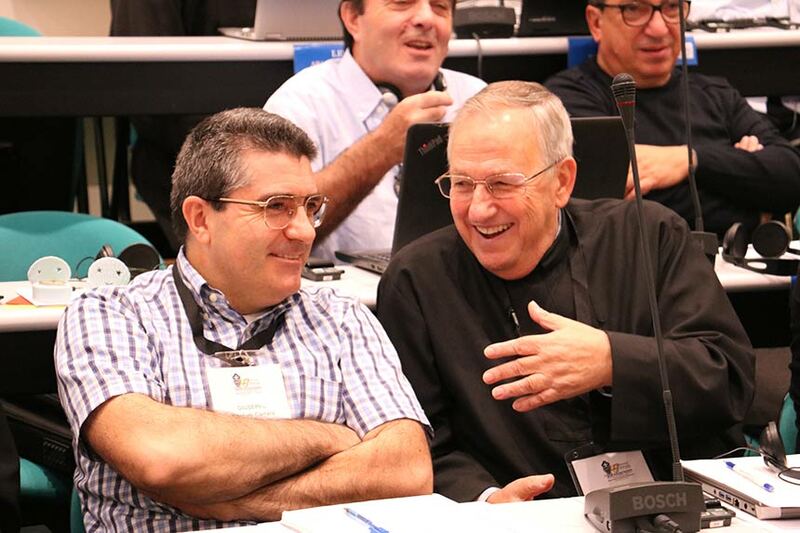 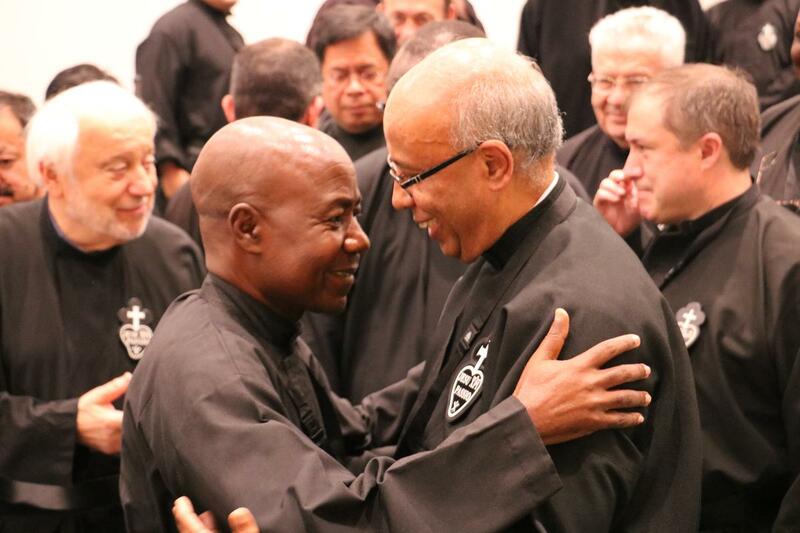 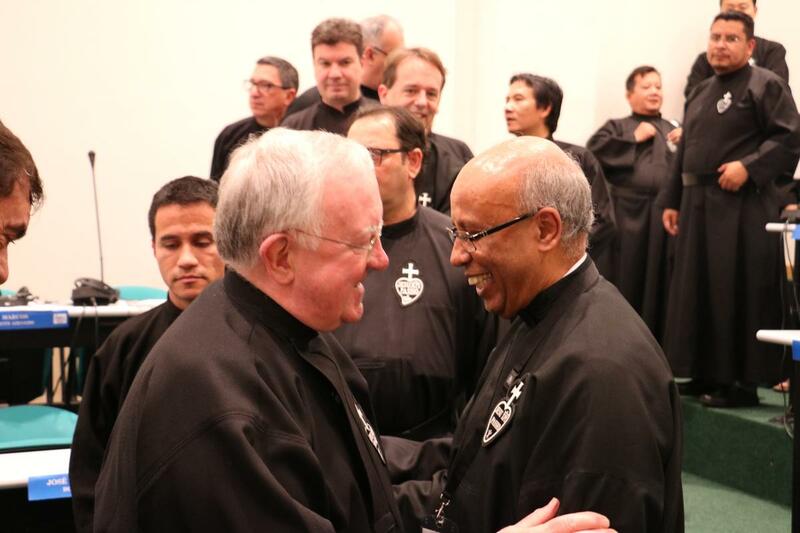 On these pages you are find documents, videos and photos from the work of the 2018 GENERAL CHAPTER. 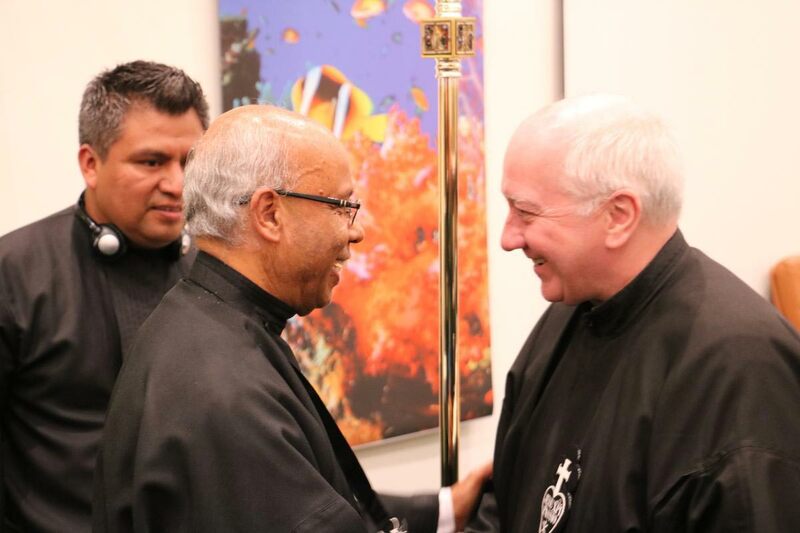 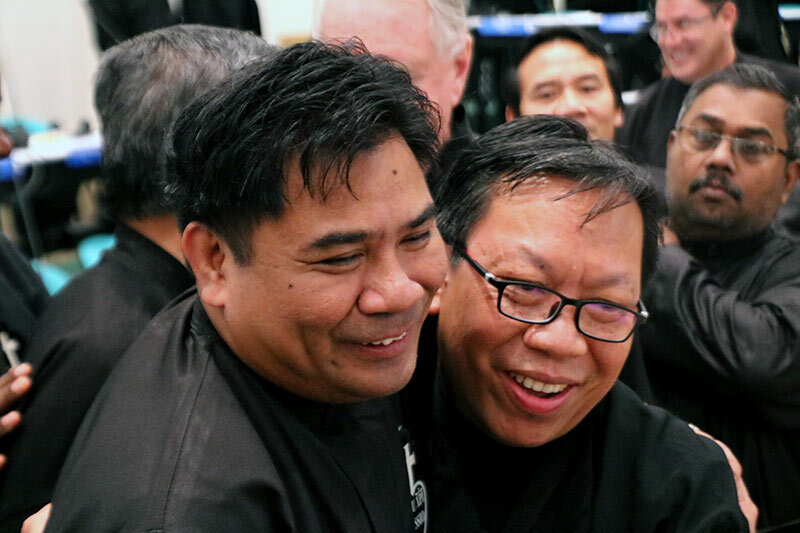 We invite you to follow the daily activities as we endeavor to Renew Our Passionist mission with GRATITUDE, PROPHECY and HOPE.